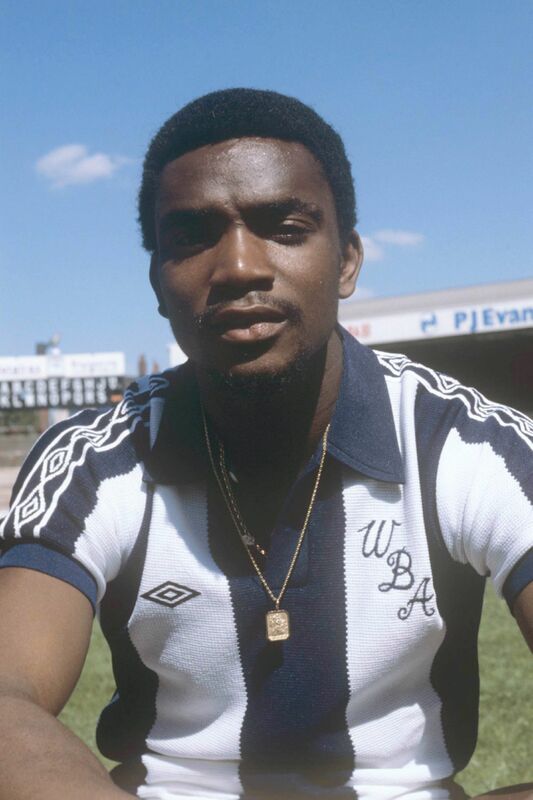 As an under-21, Laurie Cunningham (featured in Jocks&Nerds Issue 14) was the first black footballer to play for England. Later, he was only the second non-Spanish player to be signed by Real Madrid. On the pitch he was praised for his balletic grace, earning a standing ovation in in 1980 for his part in Madrid's 2-0 victory against Barcelona. Away from football, he was a keen dancer and a dandy celebrated for his style. In 1989, at the age of 33, he died in a car crash. In recent years, the player whom Spanish manager Vincente del Bosque dubbed “as good as Christiano Ronaldo” has been enjoying rewened attention. In 2013 ITV produced a documentary on his life, and last year Park Theatre hosted an exhibition. The book draws upon a multitude of interviewees, showing how Cunningham was influential both within and without football. “Obviously a lot of black players cite him as important”, says Kavanagh. “He seemed to capture the imagination[...], primarily through his graceful playing style and supreme skill.” Different Class will see fellow players Mark Bright and Bobby Fisher share space with London-based musicians Jazzie B, Don Letts and Jah Wobble, along with 70s fashion trailblazer Lloyd Johnson.